A glossy, wallpaper look in minimalist colours. Insert features a cut-out geometric design encased in a metallic border. The listello features the same design, but without cut-out. 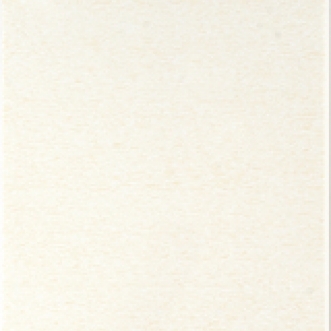 Splendour Wall Tiles are co-ordinated with our Banff Floor tiles, stocked size 12"x12".